Excellent life lessons behind the story. When you love the wild let it live as it must to be true. If you love animals as I do, you'll love this story. Heart-warming and heart wrenching. A story about the realtionship between a boy and his special friend. 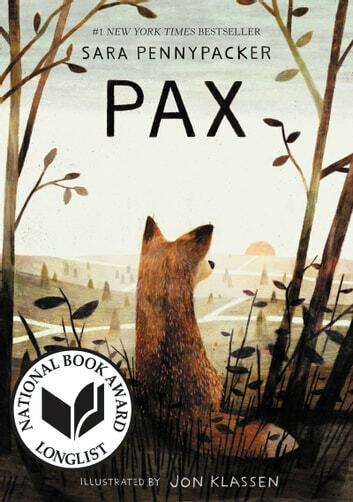 Pax is a great book! I think Pax is an inspireable book for all ages.From getting droped of in the foest to finding your owner. I think whoever is reading Pax will enjoy it as much as I did.